“It’s not what happens to you, but how you react to it that matters” is a quote that is frequently used by motivational speakers and life coaches. It’s easy to say these words. It’s much harder to put it into practice. It’s even more remarkable when a series of misfortunes besets an individual and they have the strength of character and resilience to keep on going and defy the odds to become even stronger both mentally and physically. 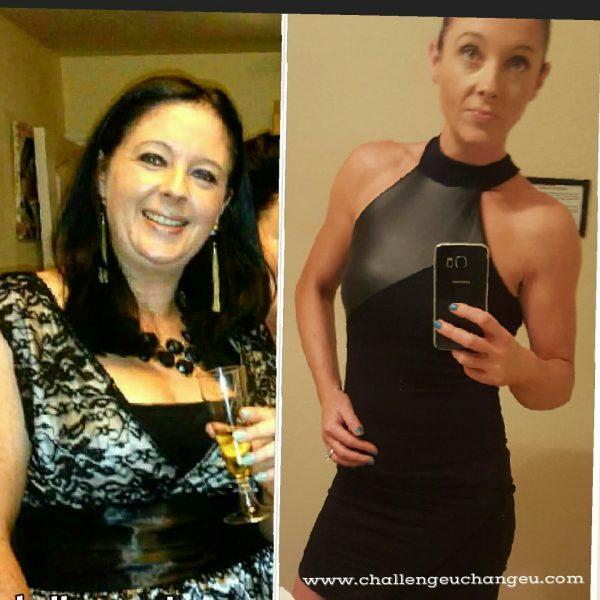 This is the incredible story of Pauline Harley who defied those odds, stacked massively against her, and ended up becoming an accredited professional and personal development coach and also a nutrition and lifestyle coach. “Firstly I just want to say I can’t even believe I’m sitting here today having the confidence to even be writing to you with my story, 2 years ago things were very different it was only someone prompted me to do so I said you know what why not. My name is Pauline Harley I’m 40 married, living in Swords Co Dublin with my husband and one son aged 20. In 2014 I decided to change my life forever after many years of chronic illness, stress, anxiety and despair and getting worse daily. 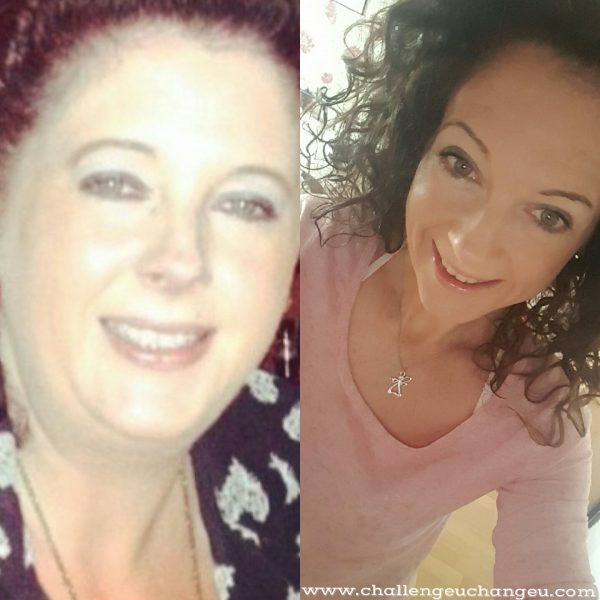 My story starts at 28 years of age when my health began to take a turn for the worse, within a year I was diagnosed with Crohns disease from there on in years of bad nutrition, lifestyle choices and severe anxiety played havoc with my health and wellbeing. My Crohns disease at the time when diagnosed was mild and controlled with medication but unfortunately I did not look after myself and within years it deteriorated badly, cue steroid treatments and more test until in 2013 I was admitted to hospital facing having a foot of my bowel removed. What happened in between 28 years of age and 38 is only after making me the person I am today and I am grateful for my experience and I hope perhaps sharing it may just inspire someone out there to never give up on themselves and not let years of low self esteem and lack of confidence hold them back, it starts with you and looking after your mental and physical health this is what is now my passion. I went on to develop one autoimmune complication after the other, experiencing 7 miscarriages, heart arrhythmias and ended having to have a 5 hour operation on my spine in 2010 to fuse it together in 2 places, years of degeneration, excess weight gain and not looking after myself brought on severe degeneration. I will never forget putting my foot to the floor the day after that surgery and the temporary loss of independence it brought with it, bags and tubes everywhere it is something that drives me forward everyday now keeping my spine strong, fit and healthy. At one stage I was so ill and stressed I was admitted to hospital and told I was either having a heart attack or had a clot on my lung, I was 35 my heart was broken alright, I knew I had to mend it and change however it still took me 3 more years to accept my own reality, face more surgery on my spine and have part of the bowel removed the choice was mine. Luckily I was not having a heart attack or had a clot but had developed a heart arrhythmia and was place on beta blockers and blood thinners. Looking back now I can honestly say personally I think it was all stress related. There were days I didn’t want to get out of the bed I was in that much chronic pain and the time spent with the discs blown in my back was honestly one of the worst spells of my life, only made worse by the fact my beautiful mum passed away very suddenly before my surgery. I remember waking up in respiratory distress during the night after the operation and wishing she would come and take me with her I was in that much pain, I cry every time I recall that moment because I never want to say that ever again, every day I wake up now I take a deep breath in and out and know how grateful I am to have come this far. By Jan 2014 I ended up having losing half of my womb it was that badly scarred from all the miscarriages which were caused as a result of a rare blood clotting disorder APS, the blood thinners I was on for this and the heart arrhythmia further caused menstrual complications and I was becoming anaemic and even sicker yet again. Despite the fact I had accepted we were no longer having any more children at this stage as my husband had a vasectomy a year previous as a result of my health, it just kept deteriorating every time I miscarried physically and mentally it took its toll even more, I was still gutted as I felt that was the final straw for me with my self confidence and as a woman, I felt I had failed, it was only a matter of time before I hit rock bottom. On a night out with good friends of ours a few weeks after the surgery in an effort to cheer me up we became the victims of a violent unprovoked assault which left my husband, myself and our friends devastated, it was literally a reminder of how life can change in a matter of seconds. It was all captured on CCTV and the assailant came forward and admitted his part in the attack but I went into post traumatic stress for a further 6 months from the stress of it all. I was 38, 10 years had passed in Feb 2014 I told a friend of my I wished I was dead, it was a cry for help, the loss of my mum, surgeries, complications, miscarriages, assaults and now I was seriously obese, facing more surgeries and health issues and wishing it would all end. My son turned 18 on the 21st May 2014, it was that day I decided to change my life forever. I remember thinking I never want to feel this way ever again, weak and vulnerable, nor was I going to keep on feeling sorry for myself and fuelling my illness and self pity even further especially if I wasn’t prepared to do something about it. This is me today in the photo attached…….I live, laugh and love every minute. It’s been worth it all, I lost 4.5 stone, healed my crohns and strengthened my spine I am strong, I am fit, I am blessed. It took a lot of struggle, sacrifice and getting my head in the right place to be here but I firmly believe the mindset and belief in myself was the key to my success. 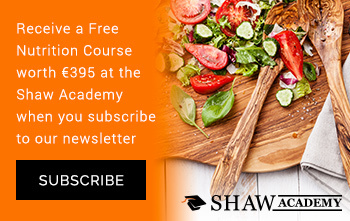 I lost my job as a broker after 20 years in Oct 2015 and I am running my own health, wellness and nutrition coaching business. I’m also studying a business and life coaching diploma to move into the areas of confidence and personal development courses and workshops nationwide for women and indeed anyone with low self esteem and lack of self belief. I am passionate about helping others to change and get the right mindset in place to stick with it. I did not go on a diet I just changed my lifestyle, giving up alcohol, cigarettes,processed food and began eating wholesome nutritious food and got moving. Movement is medicine and weight training has been my saviour, when I lost the weight by Jan 2015, I decided to take it to the next level which for me was bodybuilding, it keeps me strong,fit ,focused and always working on me for me to be ready to hit the stage bigger and better each time. For more information visit Pauline’s website www.challengeuchangeu.com or visit her Facebook Page or join her on Twitter.com/char3112 where she shares motivational videos and inspirational quotes.